When Wessel and I flew into Seattle this past spring to then go on by car to the Olympic Peninsula, we first took one detour — to the new Olympic Sculpture Park. This amazing green space, open since 2007 and operated by the Seattle Art Museum, is to me one of the most exciting spots in the city. 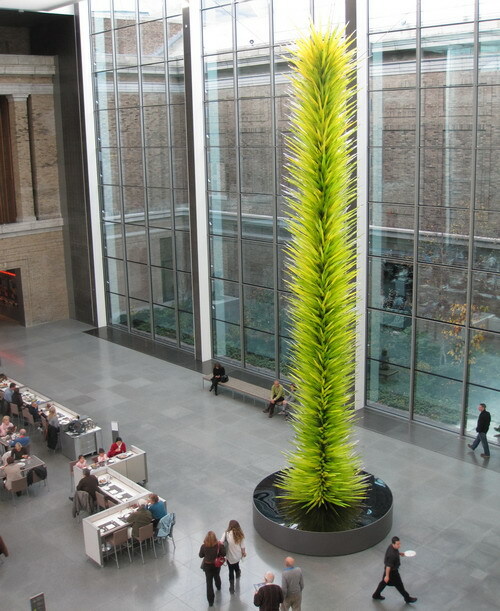 Not only are the landscaping, art, and setting magnificent, admission is free! Below is a little ditty I wrote about it for the Boston Globe travel section “Rave” feature on Sept. 7 (illustrated by one of Wessel’s photos). I just noticed that I used the word “impressive” twice. I’m surprised my editors didn’t catch that! SEATTLE – In an impressive makeover, this forward-thinking city has turned a former fuel-storage and transfer facility into a striking sculpture park. 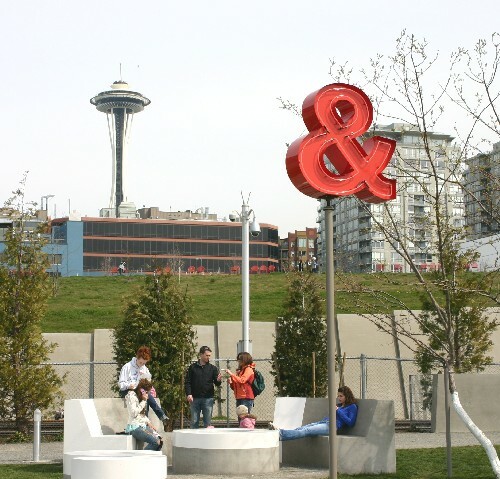 Opened by the Seattle Art Museum last year, Olympic Sculpture Park, on the northern end of the waterfront, is in a vibrant area to stroll, shop, eat, and admire world-class sculpture. The nine acres of green space that overlook Puget Sound and look out at the Olympic Mountains bring together the best of this city: art and outdoor recreation. What’s most impressive is the way the park melds contemporary landscape design with existing urban infrastructure. A 2,500-foot, Z- shaped route follows the landform, leading from the visitors center and cafe on a hilltop through a series of outdoor “galleries” marked by differing landscaping down to a waterfront recreational path. 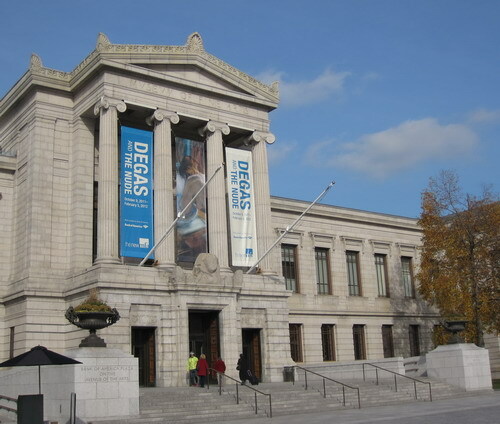 Of course the 21 sculptures take center stage, representing such artists as Louise Bourgeois, Alexander Calder, Richard Serra, and Ellsworth Kelly. The most provocative sculpture is Mark Dion’s “Neukom Vivarium.” The New Bedford, Mass., native and Pennsylvania resident custom-designed a greenhouse that houses a 60-foot-long western hemlock nurse log, whose decay and renewal represents the cycle of life. 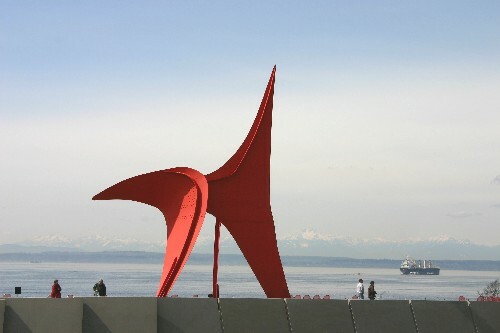 IF YOU GO: Olympic Sculpture Park, 2901 Western Ave., 206-654-3100. 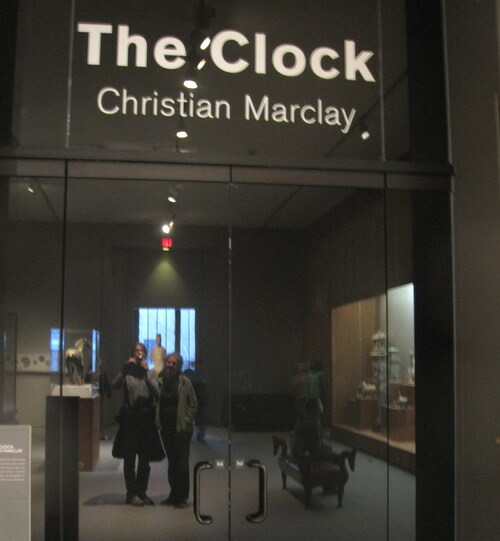 Opens 30 minutes before sunrise and closes 30 minutes after sunset. Free.